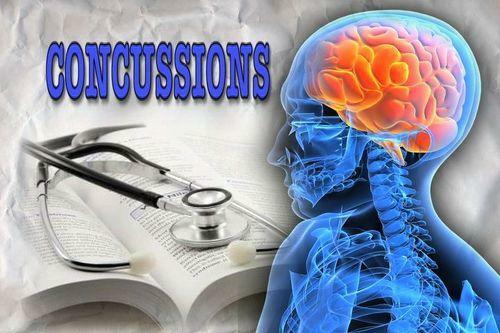 1) An informed consent must be signed annually by parents and youth athletes acknowledging the risk of head injury prior to practice or competition. 2) A youth athlete who is suspected of sustaining a concussion must be removed from play. 3) A youth athlete who has been removed from play must receive written clearance from a licensed health care provider prior to returning to play. All that being said,below are some downloadable forms that may be helpful to you as a parent and/or a coach. Please take a look at this information and learn the signs and symptoms of concussion so that we can all keep our children and adult athletes safe.